Crypto Markets Excited As Bitcoin Rebounds and XRP Dethrones Ethereum - Coinfomania Coinfomania: Where blockchain and cryptos live. The crypto markets are buzzing, with the bearish days looking like it happened many years ago. Only a few of the top hundred coins are seeing losses with the rest looking all green and many boasting double-digit gains. 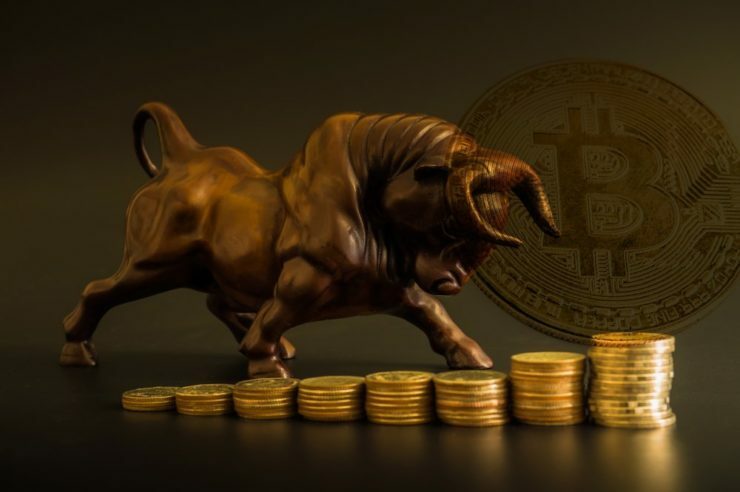 Top cryptocurrency, BTC started the trading day below $6500 but has added roughly $5 billion to its market cap on the day to bring prices to $6731 at press time. 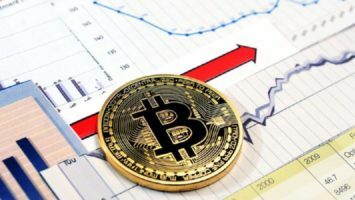 If the bulls stay a little longer, then it is likely that the coin will surge past the $7000 hedge. ETH may have been on the back foot for the past couple of weeks but will not be left behind by the fresh flow of investments that has hit the markets. Gaining 8% on the day, ETH has risen to a market cap of $23 billion and looks set to at least chase the $250 price for the first time since Sept 5. Ripple’s XRP has been on a bullish run over the last 72 hours with our analysts even tipping the coin to shoot for $1.00 anytime soon. On the weekly charts, XRP has amassed more than 70% gains more than doubling its asking price within this period. Unsurprisingly, XRP Dethrones Ethereum as the second largest cryptocurrency by market cap, thanks to the bull trend. At press time, the total market cap for the top two altcoins were $25.2 billion and $23.4 billion respectively. 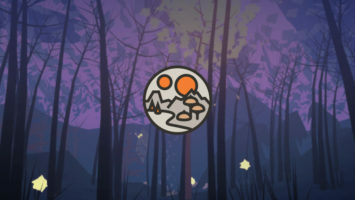 Stellar (XLM) and Cardano (ADA) hold the second and third position for top gainers on the day while Bitcoin Cash (BCH), Litecoin (LTC), (EOS), and Monero (XMR) have also seen gains between the 7-10% range.